We can customize any training or lesson package to fit your needs and budget. Do you just want to take an occasional lesson? Or maybe you want to take advantage of our full training and show program. Haul-in, Training, and Lesson services are available to utilize our 80'x200' outdoor arena for jumping and Dressage. 60' round pen is available for lunging and training. Coming soon! 62’x156’ covered arena with sand/fiber footing. Haul-in for lessons at Tulip Springs for cross country, stadium jumping, and a grass dressage ring. Visit tulipsprings.com for more info on this facility. Includes 12 (3 sessions/week) training rides and/or private lessons (up to 2/week) on the horse in training. Includes 20 (approx 5 sessions/week) training rides and/or private lessons (up to 3/week) on the horse in training. Owner's Horse: $50 at Pyramid Eq. Groups: $35/rider/hour. Ask for availability; jumping only. “Any time” Lesson Package: $380 in advance for 8 lessons on own horse. Helmets are required for all riders in lessons, no exceptions! Cancellations must be made 24 hours in advance, with the exception of weather issues. Judging services are also available at schooling Dressage shows, schooling combined training events, Pony Club rallies, and 4-H Dressage shows, as well as Western Dressage schooling shows. Allison strives to make useful comments that address the root of the problem, and tries to be encouraging and generous without being unrealistic. Allison graduated in 2011 from the USDF "L" judging program "with distinction." Do you have a horse for sale? We can help you evaluate, market, and prepare your horse for sale and do our best to find the most appropriate match. We can arrange mutually beneficial programs, contact for more info. Use this service if you want to weed out the horses and talk with owners on your own. Use this service if you want Pyramid EQ to do all of the shopping for you,including negotiations. Examples of extra services are clipping, mane pulling, sales videos, body work, braiding, hauling. Contact for details and prices. 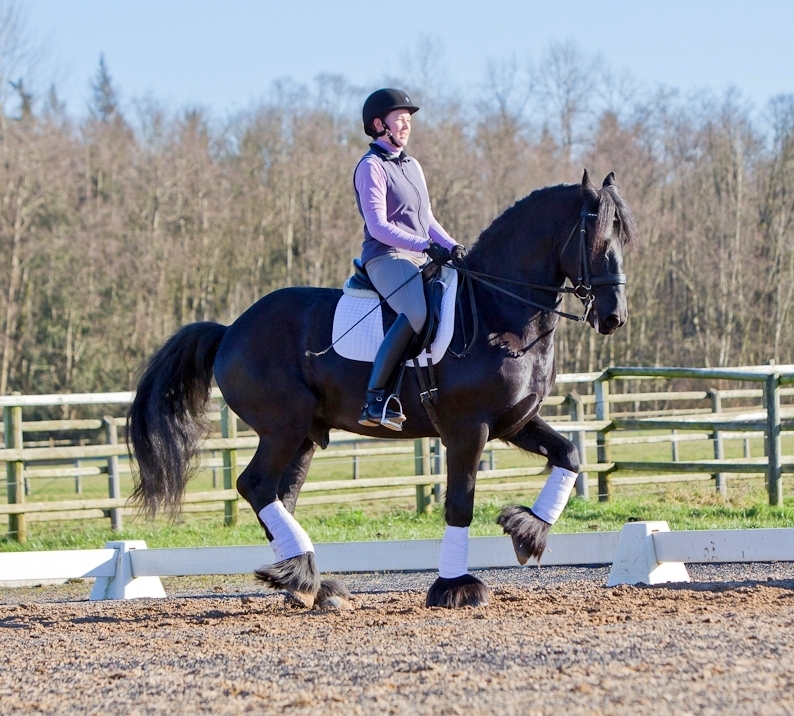 Come join our active team of both Dressage and Eventing riders! 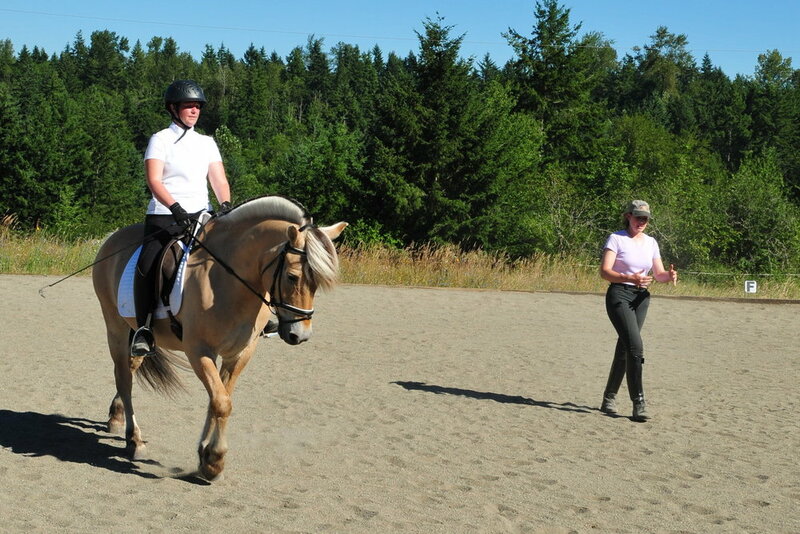 Coaching is available as well as riding and schooling your horse in competition.